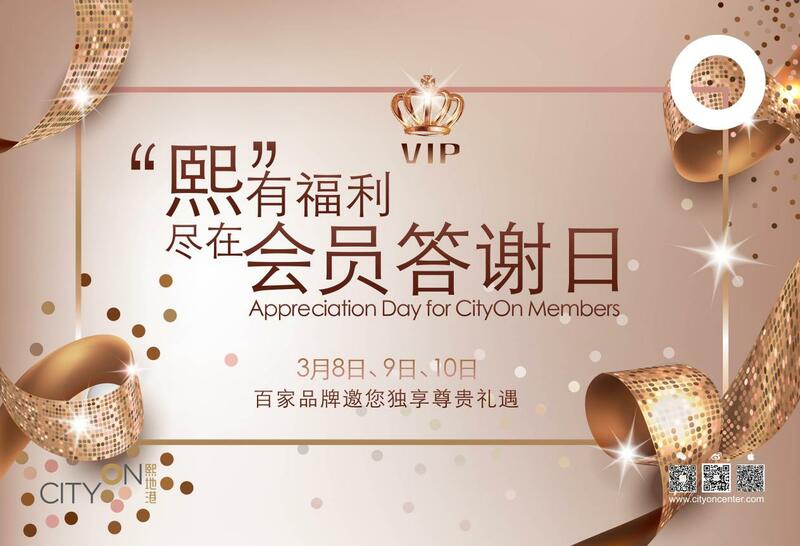 CityOn is holding a special celebration for customers, especially for our female members. 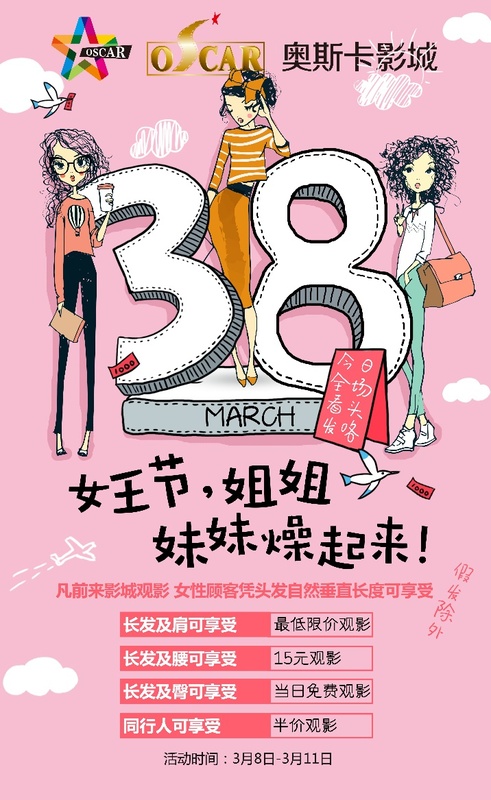 Supported by over one hundred of brands in CityOn, this grand event offers customers biggest sales from March 8 to March 10. This grand celebration is gonna warm up with the big sales offered by the listed brands, including clothing, food, shoes, accessories, and etc. 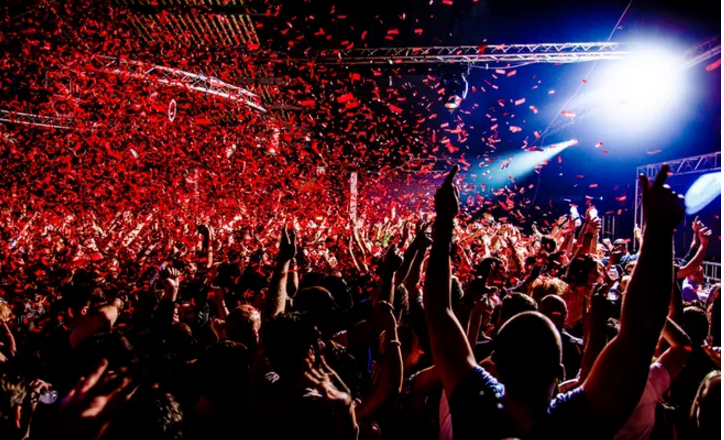 197 brands in total are involved in this grand celebration. Special gifts for female customers: free movie tickets to customers whose hair is long enough to touch the bottom. And customer whose hair touches the waist win 15-yuan movie ticket. Get your gift at the Service Counter L1 and L5. Deduct ¥39.2 for Dr. Morita’s facial mask (regular price: ¥59). And more free gifts are waiting for your discovery. Where customers are allowed to try different types of wine at our free wine tasting. 5. Limited cash coupon now is available to get. a. First come first serve. 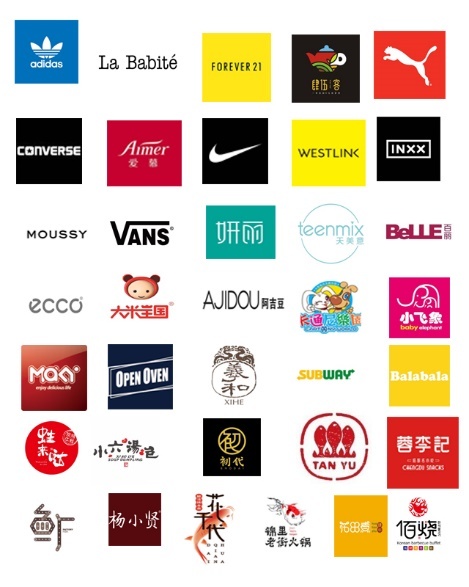 Customers could get a free cash coupon after shop over RMB 600.
b. 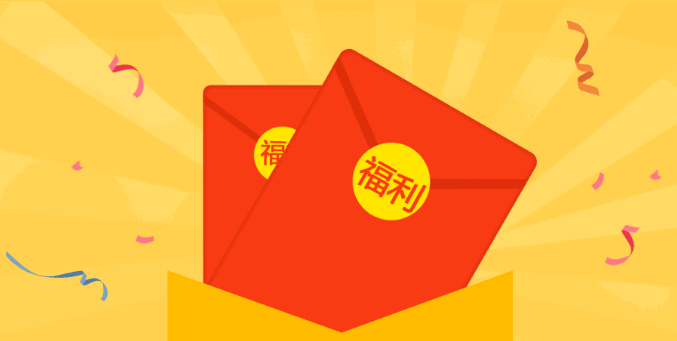 Deduct RMB 100 for purchase RMB 600, and deduct RMB 38 for purchase RMB 300. 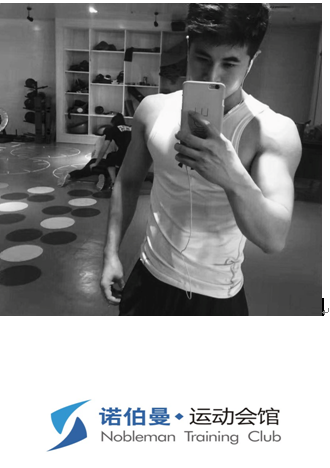 Choose a fitness coach in the new year to bring some changes to your bodies, and your life. 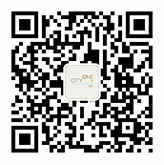 Special sales for CityOn members from Nobleman are waiting for you. On this International Women’s Day, send yourself the best and beautiful things in this world.